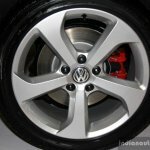 The VW Jetta Sport Edition, Golf GTI and Multivan are being showcased at the ongoing 2014 Philippines International Motor Show (CAMPI 2014). 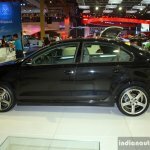 The Jetta Sport Edition gets accessories like 18-inch alloy wheels and rear spoiler. 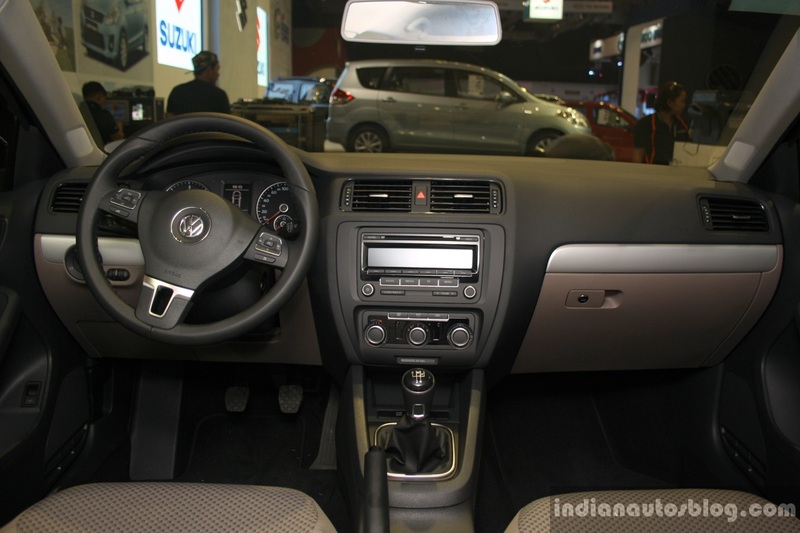 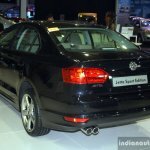 The Jetta Sport Edition is essentially an accessorized version of the regular variant. 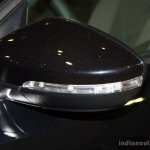 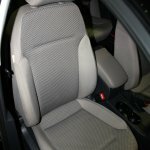 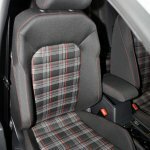 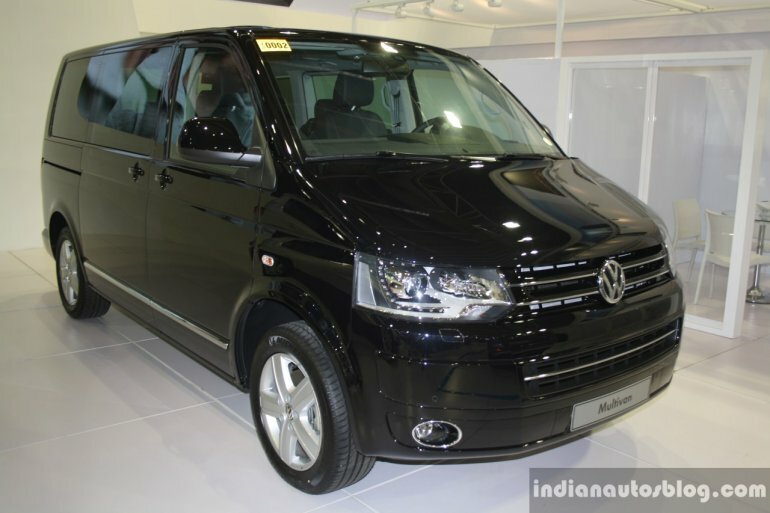 The additional features come in the form of larger alloy wheels, rear spoiler and dual-tone seat fabric. 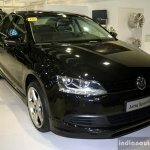 As of now, the Sport Edition is available only on the 2.0-litre TDI diesel version. 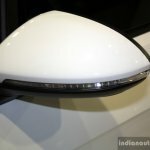 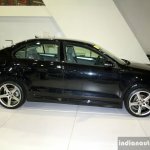 The four-cylinder oil burner has power and torque figures of 110 PS and 280 Nm respectively, and is matched to a 5-speed manual transmission. 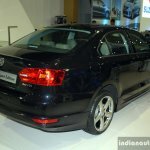 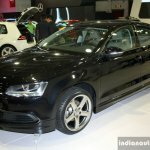 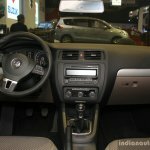 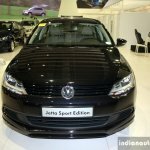 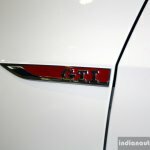 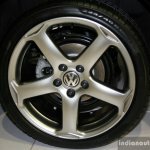 The price of the Jetta Sport Edition has not been revealed but expect a nominal premium over the regular diesel variant which retails at Php 1.295 million (around INR 17.69 lakhs). 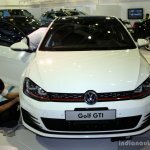 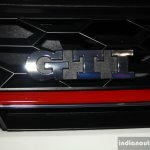 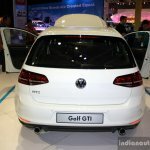 The VW Golf GTI hot hatchback is there to greet the Filipinos ahead of its formal launch in the country sometime in the first quarter of next year. 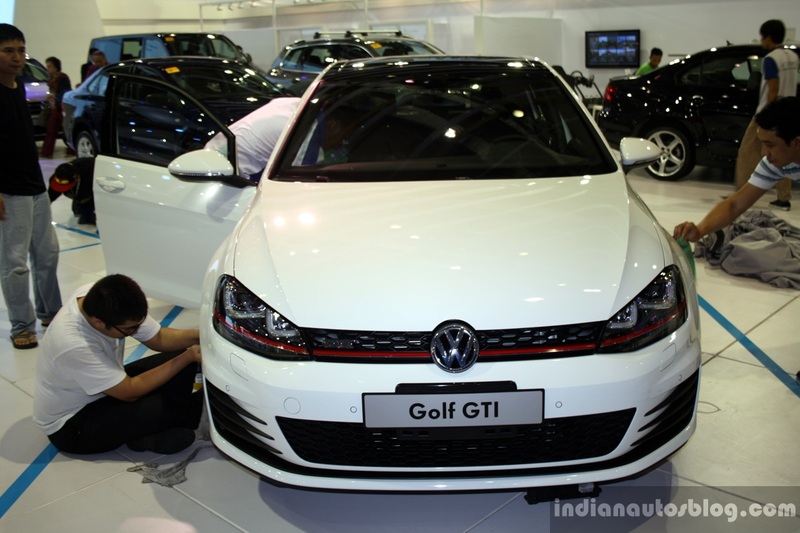 Though the show car featured a 1.4-litre TSI petrol motor, the Philippines-bound model would have the bigger and more powerful 2.0-litre TSI turbocharged engine which packs in 220 PS and 350 Nm of torque. 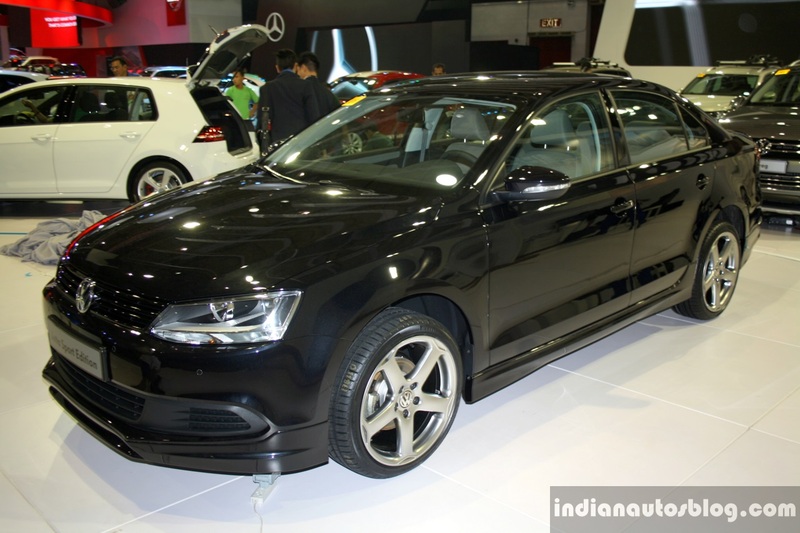 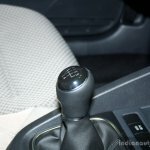 A 6-speed DSG takes care of the transmission duties. 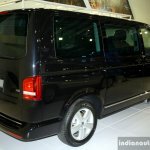 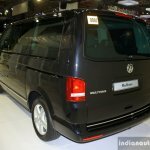 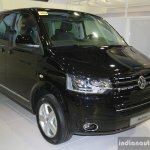 The VW Multivan (VW Transporter in global markets) is being showcased to gather customer feedback. 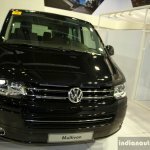 VW's decision to sell the people mover in the Philippines depends on the response it manages to garner at the PIMS 2014. The 7-seater is available with an range of four-cylinder petrol and diesel engines, all combined to a 7-speed DSG.